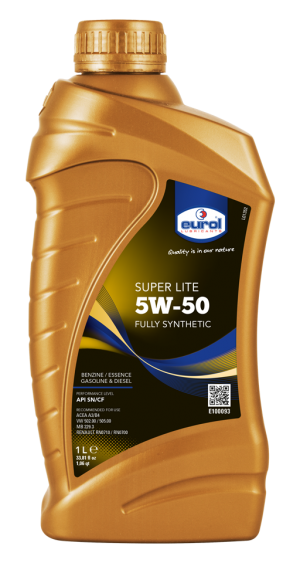 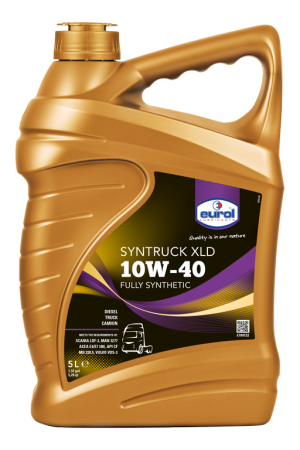 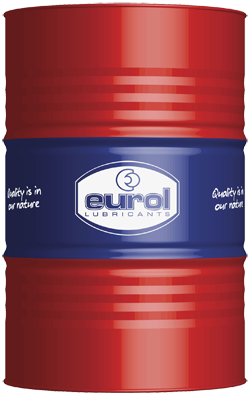 A semi-synthetic engine oil particularly suitable for heavily loaded commercial vehicles as well as in petrol, LPG and light loaded diesel engines, whether or not turbo charged and/or with catalytic converter and/or common rail systems. 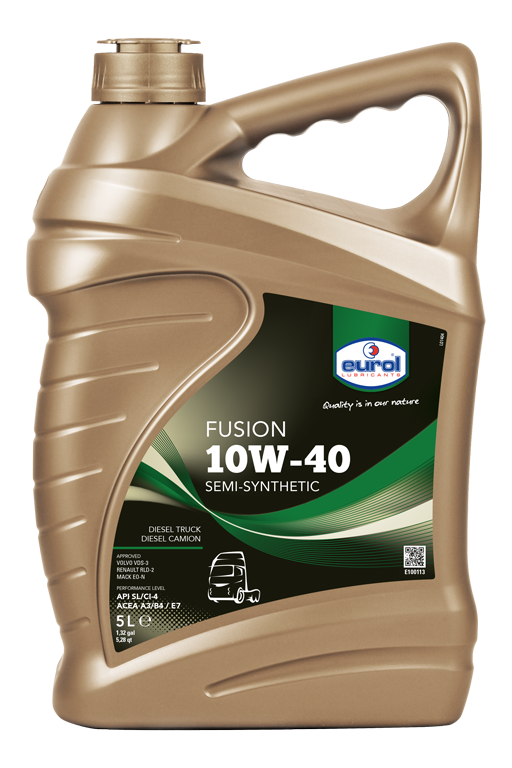 Fusion meets a great number of leading OEM specifications and therefore is a perfect multi-functional engine oil for a mixed fleet. Its synthetic base stocks provide an uncomplicated cold start, fuel saving and less oil consumption because of low evaporation loss.